Avast! Prepare for some piratey news! 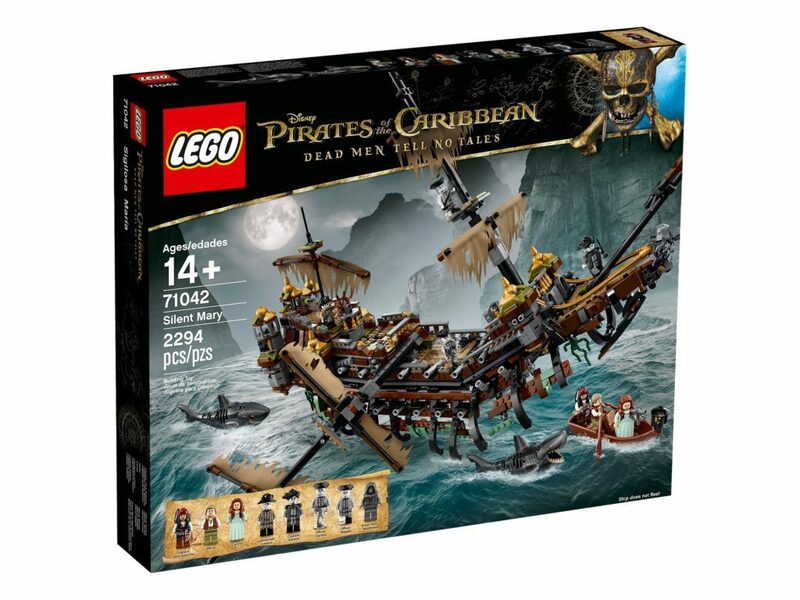 First of all, there’s the big one – 71042: The Silent Mary (you know, the new amazing pirate ship from the new Pirates of the Caribbean: Dead Men Tell No Tales film) is now available exclusively to LEGO VIPs! For Australians it’s going to set you back $349.99, and it’s a ship and a half! Well, technically it may be called half a ship, as it’s a zombie ship, but let’s not get into semantics. 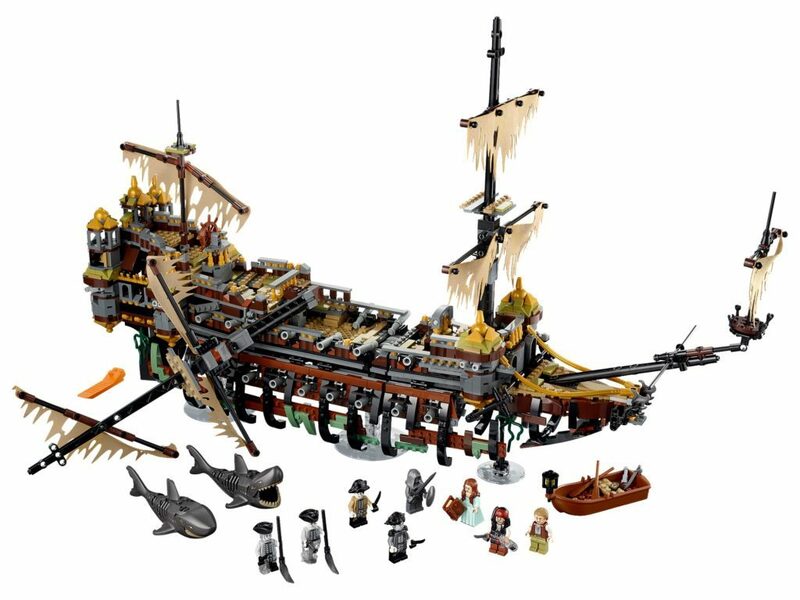 The details in this set are stunning, from the tattered sails, to the flexible deck, and let’s not forget the zombie sharks! 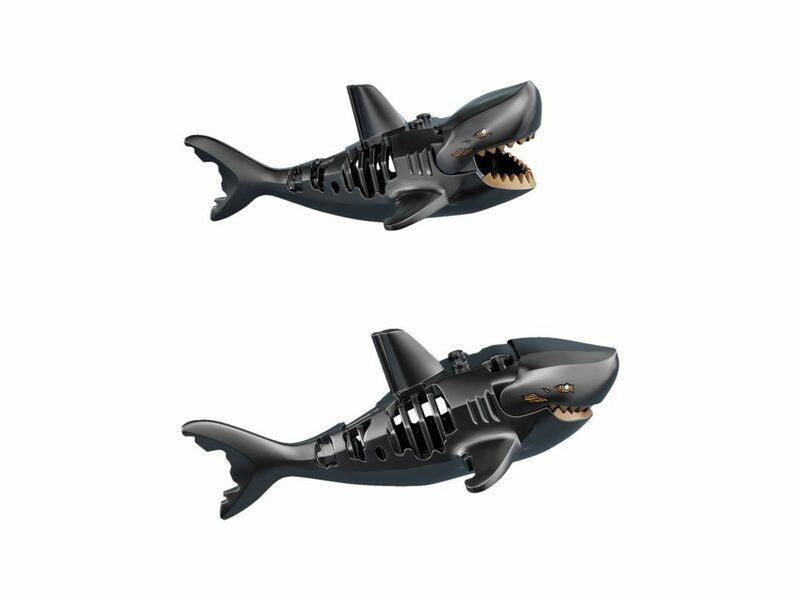 These guys are similar in shape to the new style of shark, but zombie-fied, with holes and bits missing! 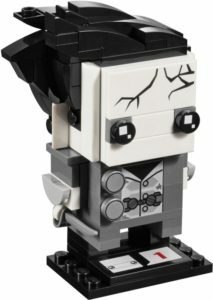 So, if you’re like me and want a copy of this set, then if you’re a VIP, you can buy it now from LEGO Shop at Home. That link is a direct link to the product, but through the Australian region store. If you need a different region, feel free to change to that region at the top left of the LEGO Shop at Home screen. If you’re not a member (I’d highly recommend it), then you’ll have to wait until April 1st, when it goes on sale for everyone else. 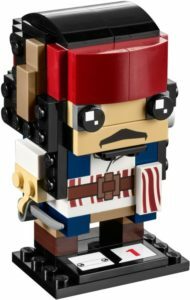 Second piece of piratey news – the final two Brickheadz for this round are also available for purchase! That’s Captain Armando Salazar, and the hero of our tale (that dead men don’t tell) – Captain Jack Sparrow. You can purchase the rest of the Brickheadz theme from the site at the same time – they’re only $15.99 each! So, are you going to be purchasing anything pirate related? Let me know in the comments below, and let me know what you think of the new site!